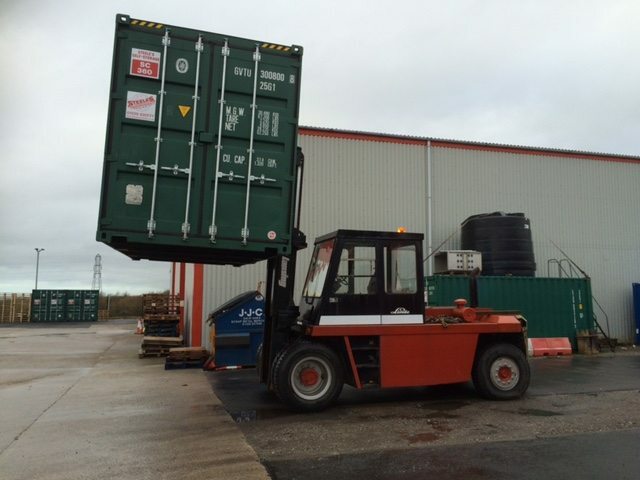 Steeles Haulage Fork Lift Truck Hire offer a full range of fork lift trucks ranging from 1 tonne to 14 tonne machines. Our fork lift truck range includes gas, diesel and electric plus 45 tonne capacity mobile boom and gantry truck. All of our machines include low mast compact space saver hysters. 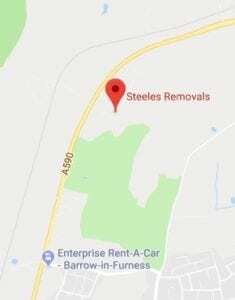 As part of the Steeles Haulage Group, we are also able to offer hiab hire, general and heavy haulage, machine removal, installation and dismantling. 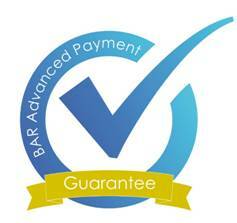 By offering a range of services Steeles Haulage can offer you a one stop solution for all of your Haulage needs. 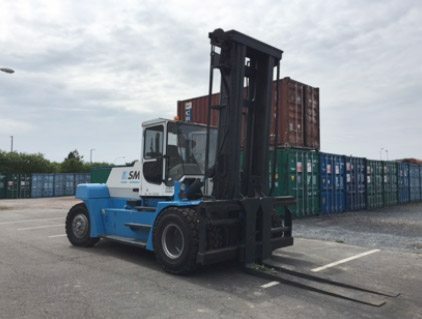 By constantly investing in new equipment this ensures our clients receive the most modern and comprehensive fleet of all-terrain fork lift trucks. Please feel free to speak to our sales department about the most efficient fork lift truck to suit your individual requirements. Please feel free to call Tel: 01229 820777 or Email to discuss your Fork Lift Truck Hire needs and to receive an accurate quotation.